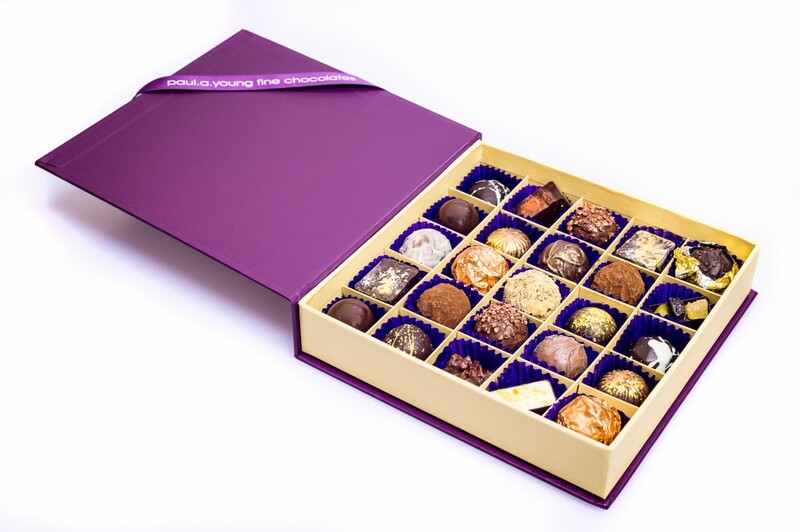 EVERYTHING YOUR (CHOCOLATE) HEART DESIRES... | Paul A Young Fine Chocolates. Spoil your loved one (or yourself!) this Valentine’s Day with Paul’s indulgent 2017 collection, which this year has taken inspiration from around the globe. Including new truffles such as Pisco Sour, California Prune & Madagascan Vanilla Caramel and Pink Grapefruit & Thyme Martini, this collection takes you on a journey of taste explosions that will hopefully evoke the feeling of true love! For that special dinner guest, why not impress them with Paul’s Valentine Dessert Dome, made up of dark chocolate with a delicious Raspberry and Rose Cheesecake centre. 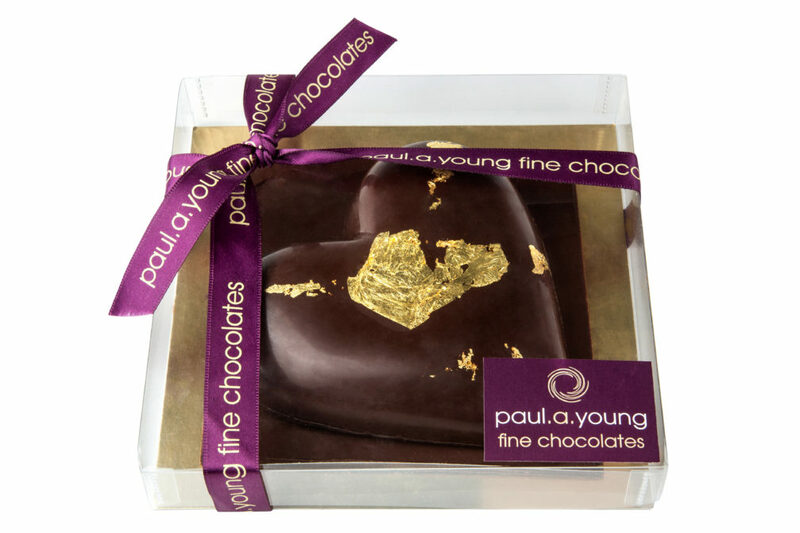 Alternatively Paul’s Sea Salted Caramel Filled Heart, combining 64% Madagascan chocolate with award winning Sea Salted Caramel and decorated with gold leaf, is perfect for sharing! If there is one day to shower them with kisses, let it be the 14th. And what better kisses than Salted Caramel Kisses? 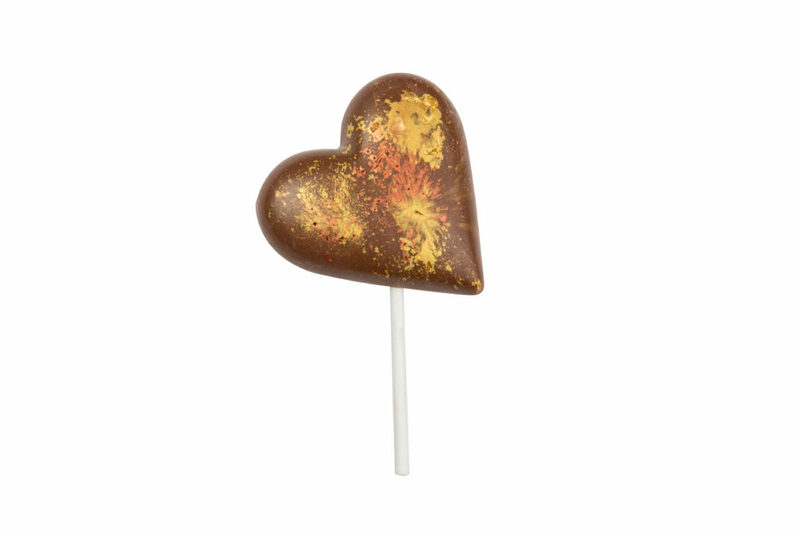 Paul’s 10 milk chocolate kisses are filled with Sea Salted Caramel and covered with decorative red hearts. Or give someone your whole heart(s) this Valentine’s Day with Paul’s Solid Heart Box, a selection of milk, white and dark solid chocolate hearts, or Paul’s gold decorated Milk and Dark Chocolate Heart Shaped Lolly. All products will be available in our shops soon!